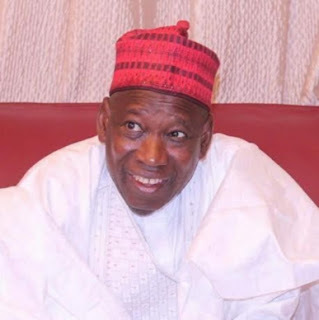 Kano State House of Assembly, on Monday, constituted a seven-man ad hoc committee to investigate and unravel the authenticity of a purported video clip released by an online media platform, Daily Nigerian, showing the State Governor, Dr Abddullahi Ganduje, allegedly receiving a bribe from a contractor. The constitution of the committee followed a motion of urgent public importance moved at the plenary session by a member representing the Warawa Constituency, Alhaji Labaran Madari, which was seconded by a member representing the Kano Municipal Constituency, Baffa Babba Danagundi. According to Madari, the house has the mandate to investigate any matter of public concern, with the aim of ensuring peace and harmony in the state.